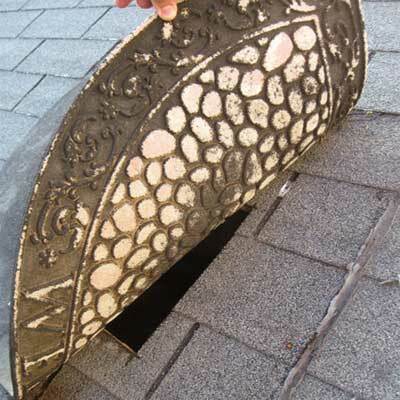 One of the thriftiest roof repairs I have ever seen! It doesn’t get much easier then taking your door mat to the roof. My only question is, how effective was it exactly?